The Incredible and Innovative Wedding Sanctuary! Morning everyone, what a glorious morning it is too. As The Wedding Sanctuary is creeping up, I thought I would remind you why you should write it in your diary and come along to this beautiful and innovative wedding show! 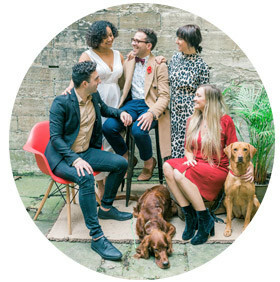 If you’re looking for a wedding show this Spring, then this would have to be the one to choose, not only is it brought to you by the Wedding Planners from the renowned UKAWP, it’s held at the prestigious venue RSA House. Not to mention some of the best wedding suppliers in the industry will be there fashioning all their wondrous products and services. It’s on Sunday 3rd of March and tickets start from £10! A bargain for what you’re going to be seeing. There are two slots 11.00am – 1.00pm and 2.00pm – 4.00pm. Each slot you will the chance to watch presentations, talk to wedding planners, have a tour of the beautiful house and much more! 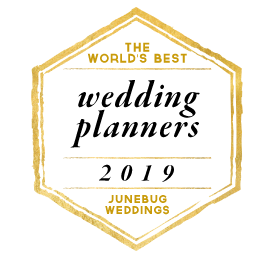 There is not a show like it, as where else can you speak to top wedding planners from all around the country in one space? Here is an inspired shoot brought to you by all the professionals involved. Here is my 5 Reasons Video on why you should go to The Wedding Sanctuary. Thank you for reading and I’ll look forward to seeing you at the show!